What's the best size and ratio for Messenger card backgrounds? 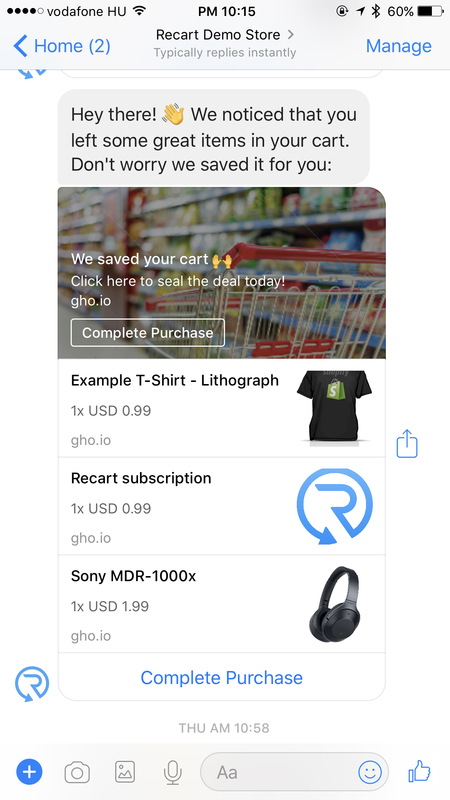 This article will help you choose the best background possible for your Abandoned Cart Messenger reminders and Instant Messenger Campaigns. 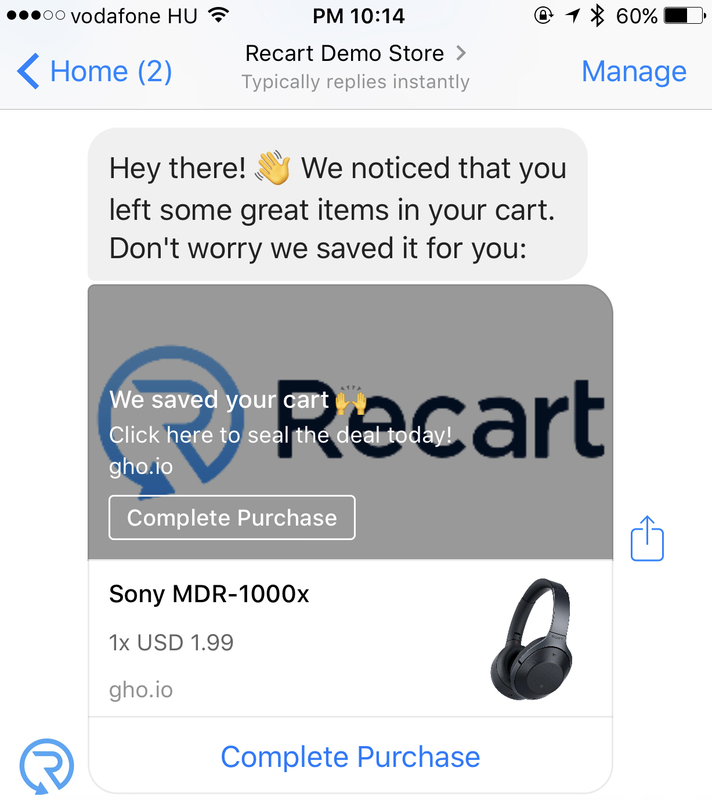 If you want to replace the default background of the Messenger card in your Abandoned Cart or Instant Messenger campaigns, the ideal resolution is 1000 x 520px. If you wish to use a different resolution, please make sure, you keep the image ratio at 1 : 1.91. 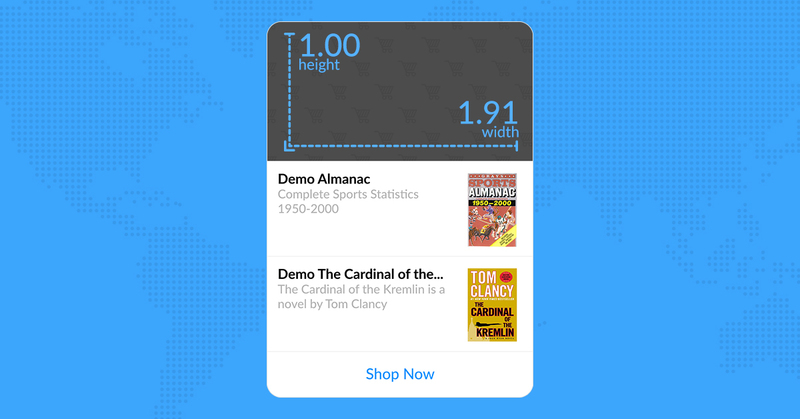 The 1000 x 520px width is recommended because of the large, high-resolution devices like iPhone 6S Plus and iPhone 7 Plus. If you only have a 500px wide picture for background, that's fine, even iPhone 7 Plus users will hardly notice the difference. In order to keep the text readable, Facebook puts a 40% transparent black overlay on your image. Nevertheless, we recommend that you avoid white or light backgrounds, as the text might still be difficult to read on them. I hope this helps. If you have any questions, please contact us on the support chat.